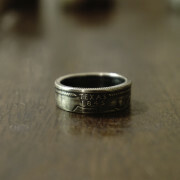 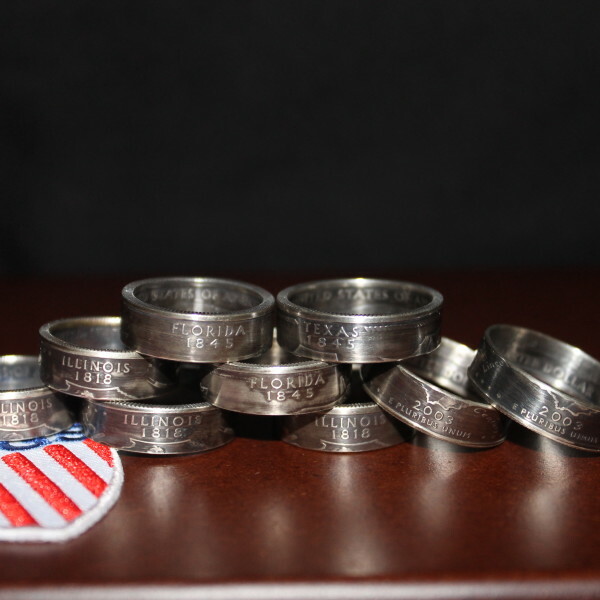 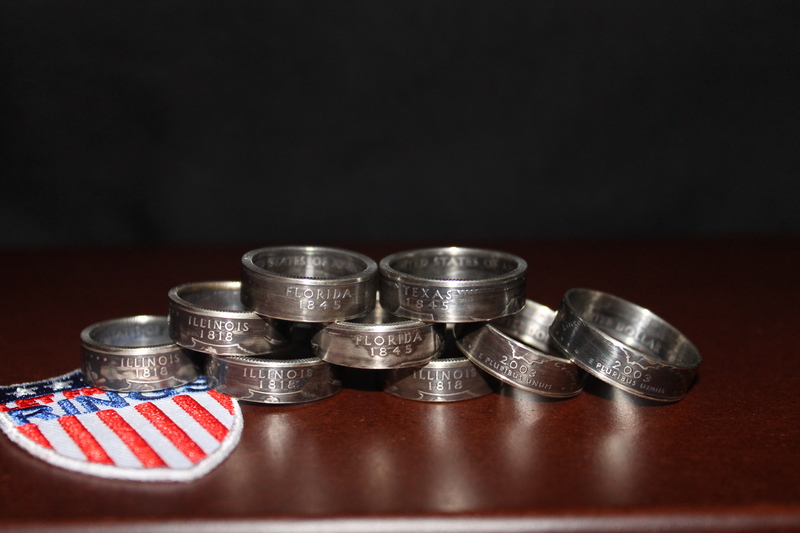 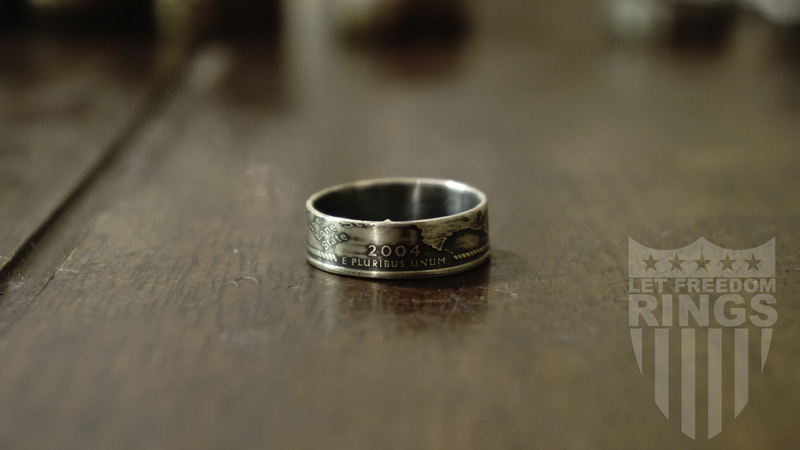 One of our most popular rings is our State Quarter Coin Ring. 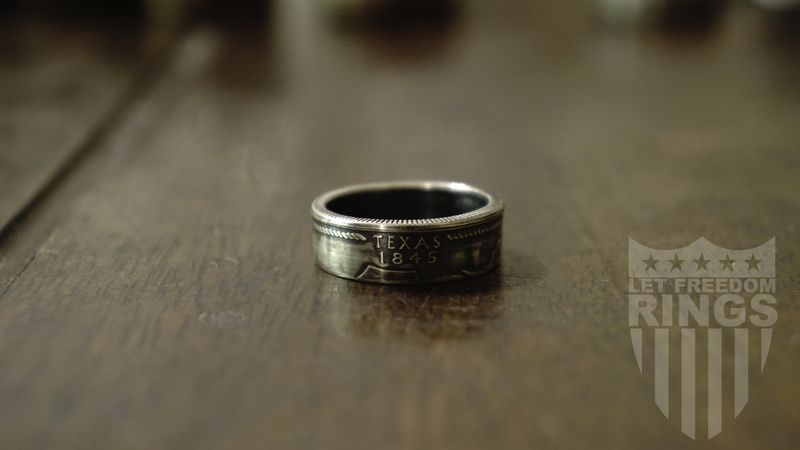 Choose your State and your Ring Size and we’ll create an amazing piece that can help you represent your state! 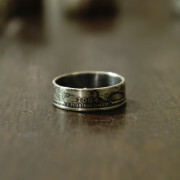 These hand made rings are made from 90% Silver S Proof Quarters and will not turn your finger green!